Updated twice at 13:00 and 18:30. 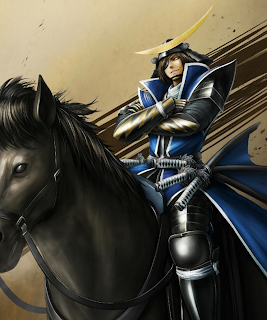 Please see the bottom of this post for two extra Sengoku Basara 4 news stories! Shop listings are starting to update with brand new artwork for the upcoming Sengoku Basara Magazine CD: Showgeki Basara Talk! Vol. 1: Masamune & Kojuurou No Maki Special-ban previously mentioned in this older post. 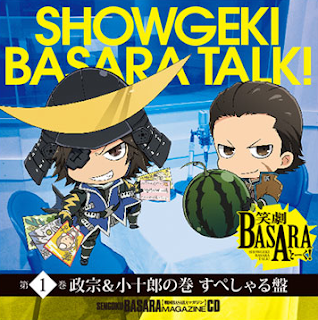 The new Mame Sengoku Basara-style illustration is cute and related to the content on the disc. I approve! It looks as though they've also slightly adjusted the 'Special-ban' part of the CD's title, although the pronunciation is exactly the same. Most of the pictures come from last week's magazine reveals, but DarkMantisTalon noticed there are a few brand new shots in between in this Playstation Community blog post. I like the image of Matabee scuttling along in the dark. Mobile game Sengoku Basara Card Heroes Matsuri is running a promotion where you can get a special Date Masamune if you enter a code before 19th September using the Mobage service. You can check this tweet for the code. This time, it previews the Sengoku Basara rearrangement. You can jump straight to the right part at this link or watch the full video below. Capcom have now posted their full Tokyo Game Show 2013 stage schedule. There are special Sengoku Basara 4 presentations at 14:50 on Saturday 21st and at 16:00 on Sunday 22nd September 2013. KobaP and YamamotoD will be attending both stage events to show off the latest news and footage from the game. 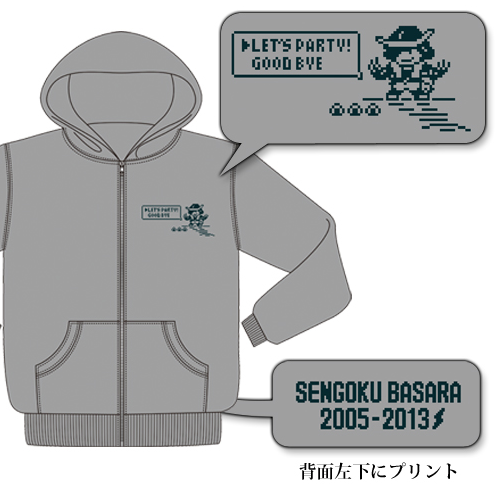 The Capcom booth will be selling some of the upcoming merchandise as well as two brand new items I hadn't seen before. A new Sengoku Basara parker (pixel design, S-XL sizes) for ¥5,880. 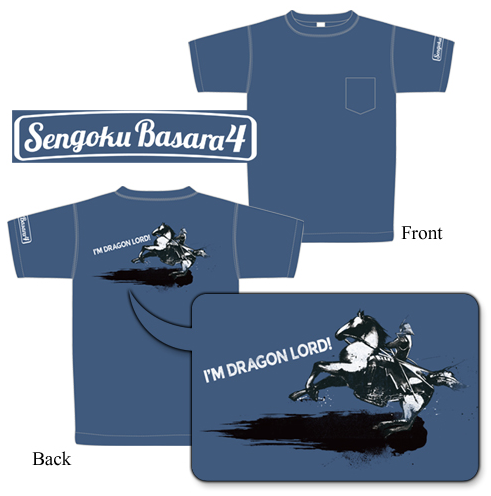 A Sengoku Basara 4 t-shirt (S-XL sizes) for ¥2,993. 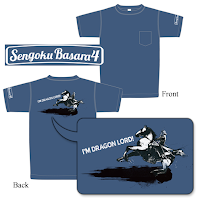 I love the hilarious text on the t-shirt: "I'm dragon lord!". 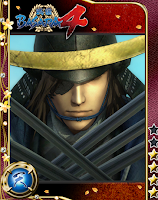 ...and a special Date Masamune 'Dragon King' Sengoku Basara Card Heroes Matsuri card unlock code will be up for grabs at the booth to go with the Yukimura one they mentioned before. 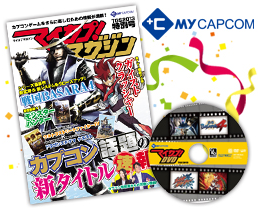 Today's My Capcom/Tokusei Kawaraban newsletter revealed that they would be taking questions for their Sengoku Basara 4 coverage. They also posted the first of a series of articles about the development of the game which is loaded with brand new screenshots from a demo build ahead of TGS next week. It's very hard to make out details in the small screenshots but I'll do my best. The pictures show Masamune teamed up with Katsuie fighting against Yukimura and Takeda Shingen. It looks as though Shingen is the boss on this particular stage and Yukimura is a sub-boss. It's explained that the L2 button is used to direct your war comrade to the place they should attack (designated with a circle marking on the ground), and L2 with the circle button triggers the Giga Basara special move. The Basara-e illustration in the pair's Giga Basara attack is Masamune's normal dragon plus what looks like a cracked urn for Katsuie. This presumably refers to the famous story about Katsuie's heroic actions destroying his own stock of water during a siege at Choukouji castle. Katsuie's two-character title in the Basara-e painting is very small and blurry. I think it might be 'Urn splitter', a reference to one of the real Katsuie's nicknames ('Kamewari' Shibata), only written with a less common kanji character. I'm sure we'll see a larger version soon. There are also pictures of an enormous tiger pinning Mitsunari (with a 'waggle the stick to escape!' prompt) on what must be Naotora's stage with more traditional knot designs in the background, and Yukimura riding a horse on the Oda/Toyotomi stage from Kojuurou's gameplay video. Mitsunari's comrade is Sakon while Yukimura is shown partnered with Naotora. Signing up to My Capcom is completely free and not region locked, and the screenshots can be seen at this link if you're logged in. I recommend signing up if you can as the Tokusei Kawaraban page is going to post Sengoku Basara 4 news as a regular feature from now on. That's all the news I have for now. Instructions for setting up a My Capcom account are after the jump. If you don't have a My Capcom account, all you need to do is sign up for free. Here are some pictures to help (you can click to see larger versions). You'll be asked to agree to the Terms of Service. Click the blue button to proceed. Then enter your email address and click the topmost blue button on the next screen. You can ignore the extra button underneath; just use this part of the page. You'll then get a confirmation email from Capcom. Click the link in that email to continue with registration. The next page is the longest. You only need to complete the boxes marked with red * symbols. In order, they are Nickname, Gender (Male/Female), Date of Birth, Prefecture, Password and Confirm Password. If you live outside Japan you won't have a Prefecture so you can pick anything you like. You can write your username in English and the password has to be 4-32 letters long with no other restrictions. 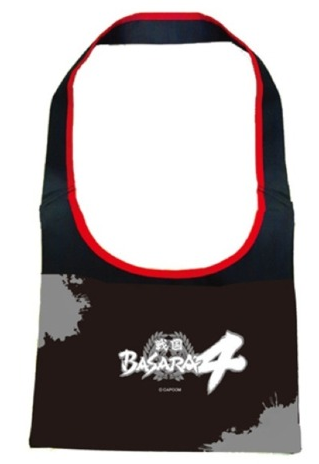 If you want to sign up to the weekly Sengoku Basara email newsletter, tick the box about 'BASARA' in the description. When you're ready, click the blue button at the bottom of the screen to submit your application. If all goes well you can click the blue button on the next page to sign in. Finally, click the link again to go to the page full of new screenshots! hey raindrops I wanna make an account for My Capcom but I cant figure out which link is to make an account cause I really wanna see this new screenshots your talking about. I'll be home in the next hour and post some detailed instructions. There are lots of (small) new pictures and it is going to be a regular column so having an account to check each week will be really convenient! forget it I figured it out, all screens look new and awesome and finally we see another sumi-e so do you know whats coming out of katsuie's urn it just looks like something with a triangle pattern. and naotora being yukimura's partner means they might become allies after all, sweet. I assume the pattern coming out of the urn is (stylised) water. 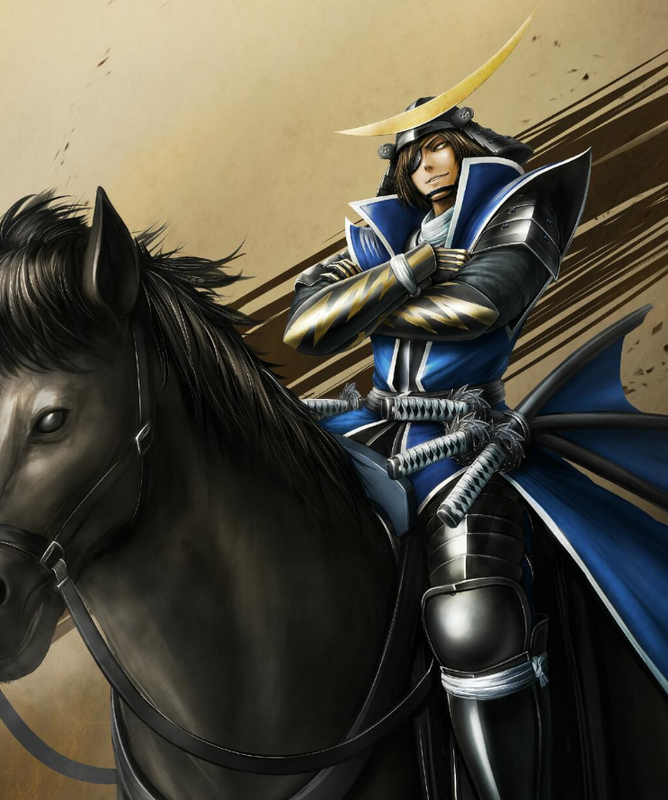 The real Katsuie broke all of the pots of water they had in reserve to show his men that they had to win the next fight and drive their opponents away or they wouldn't survive. Like with Mitsunari, Capcom have chosen a famous story about the real historical figure to inspire the character's ink painting. I'm going to go and enjoy the pictures on my full-sized computer screen now for the first time!